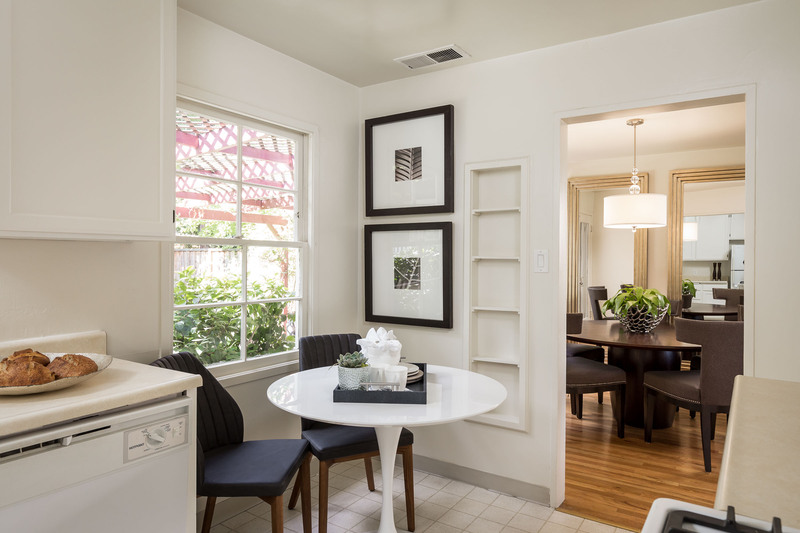 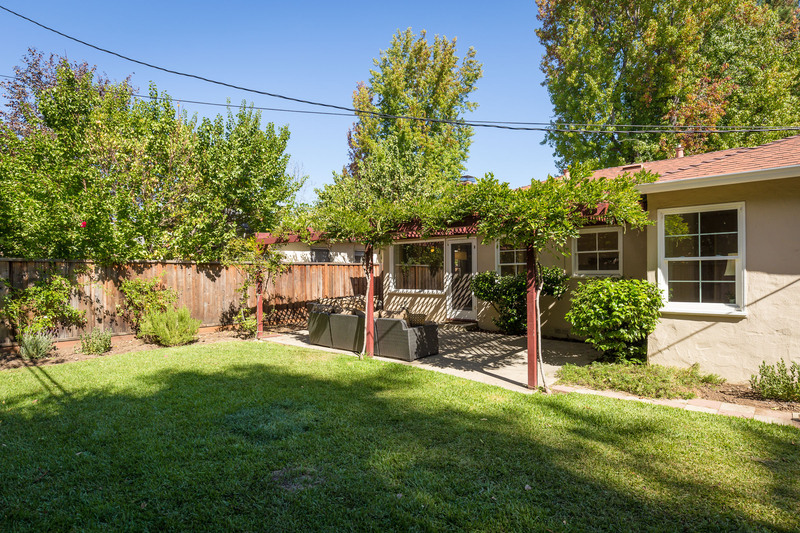 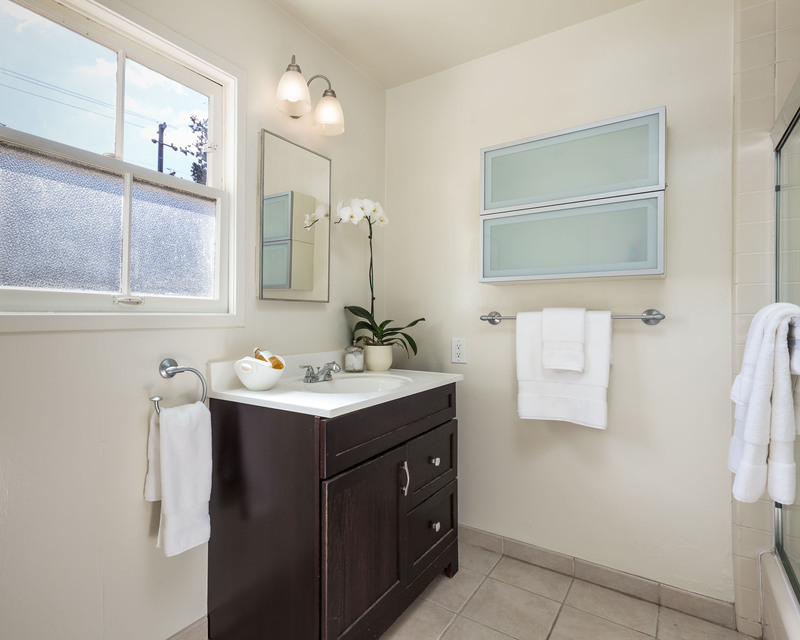 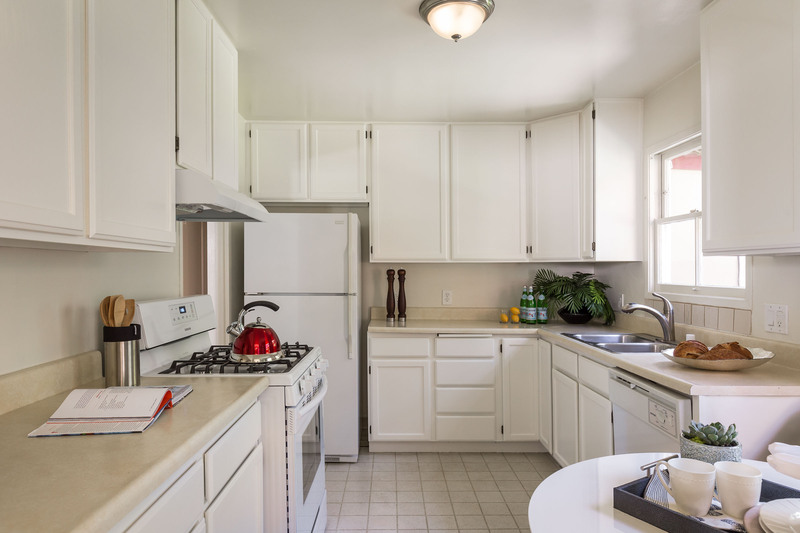 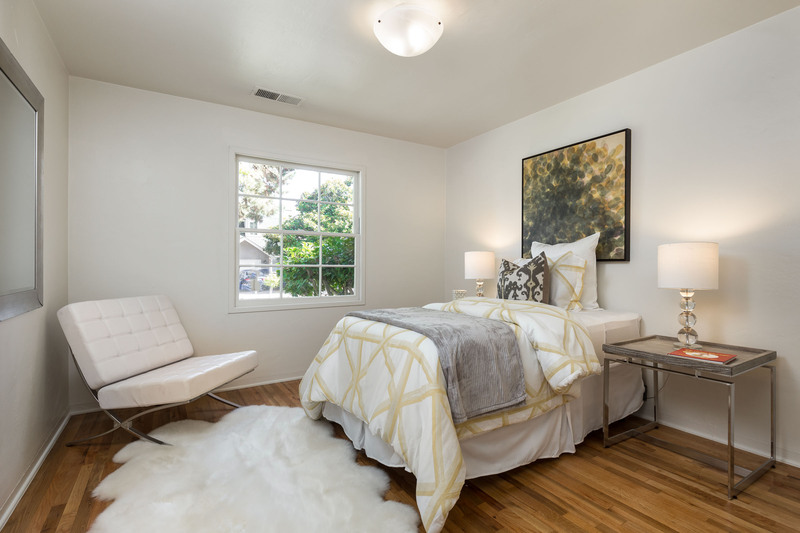 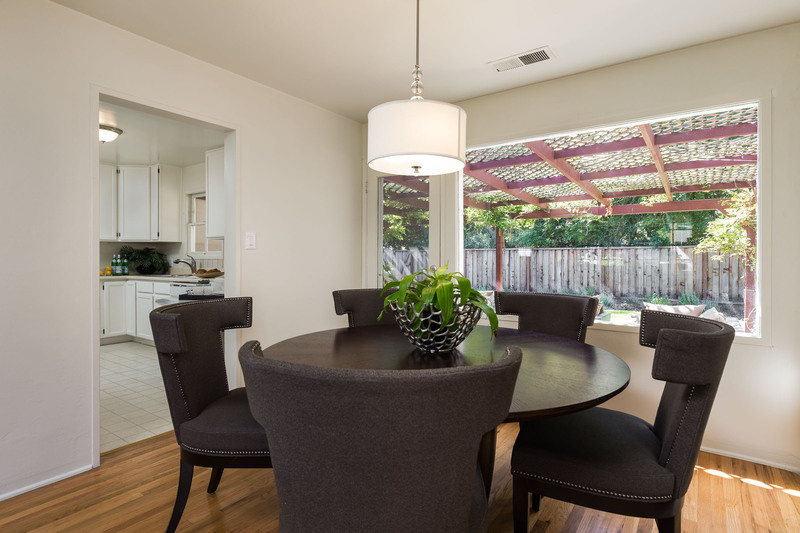 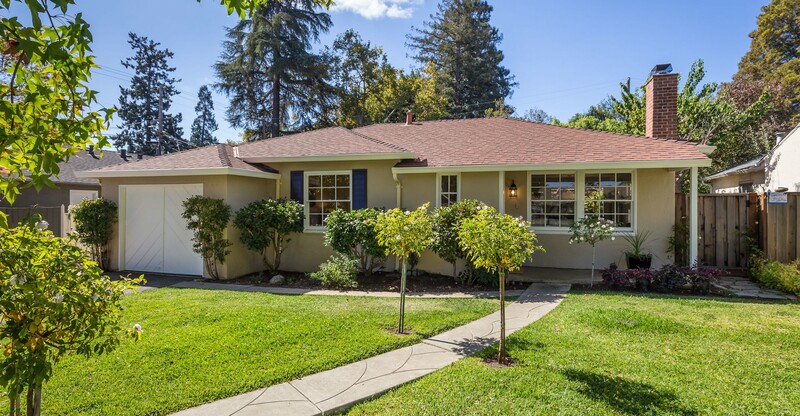 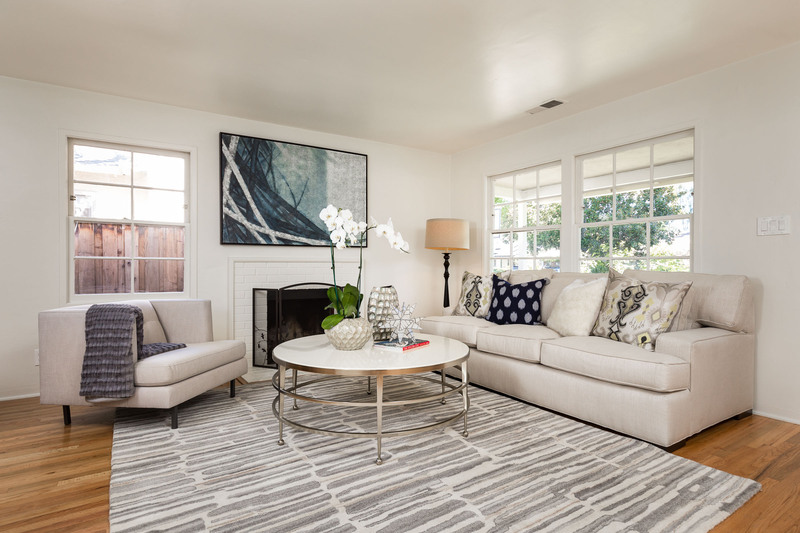 Charming Menlo Park home conveniently located within blocks of downtown and the Safeway shopping center and behind family-friendly Nealon Park. 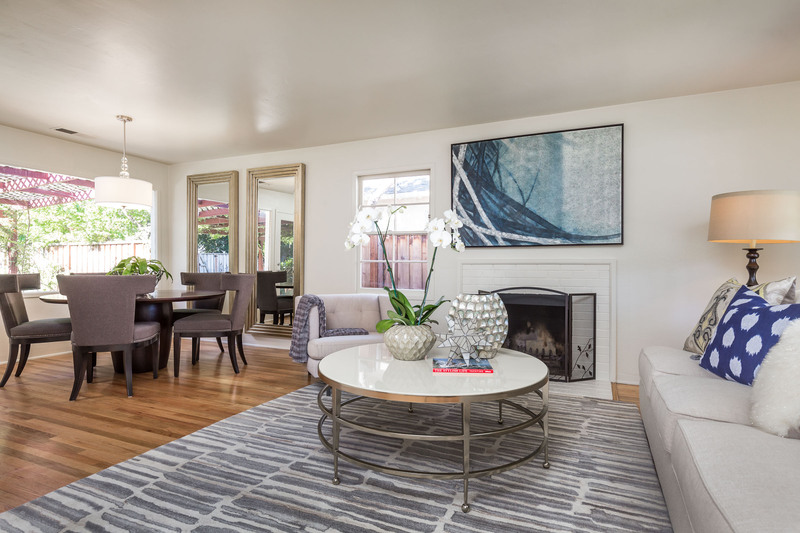 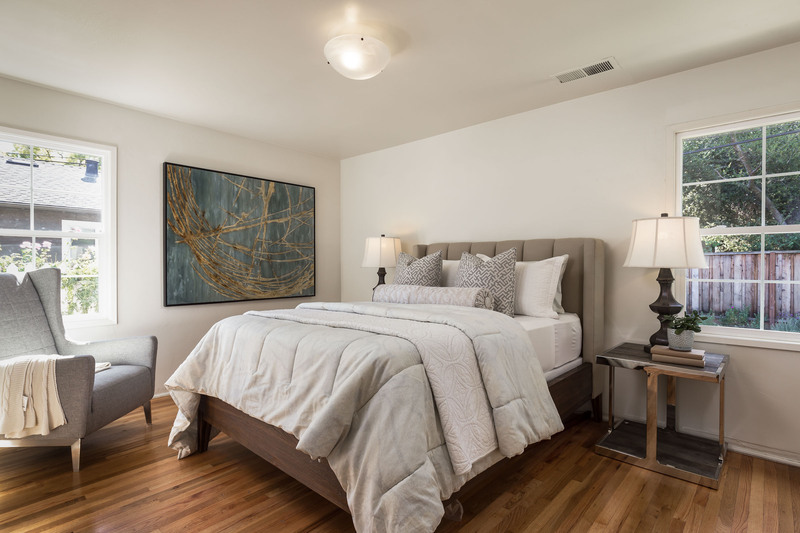 This two bedroom, one bathroom home features hardwood floors throughout and the living room overlooks a lovely and private backyard patio which provides an ideal space for entertaining. 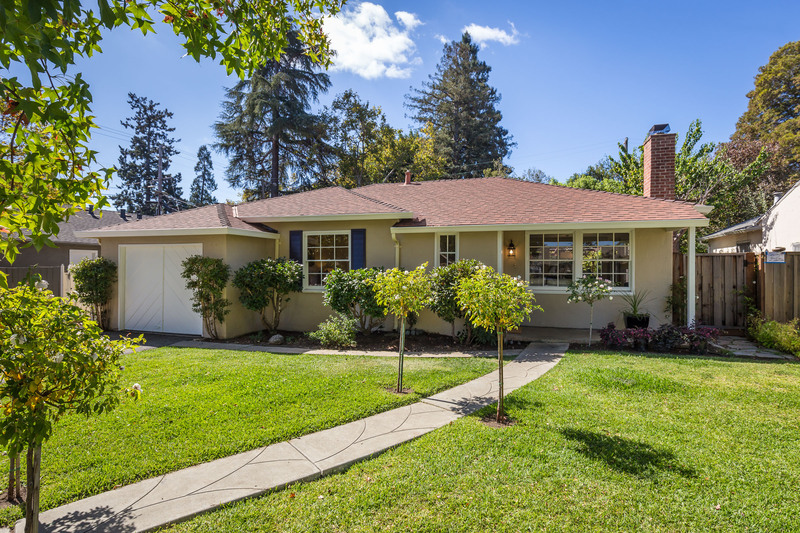 Prestigious Menlo Park schools.